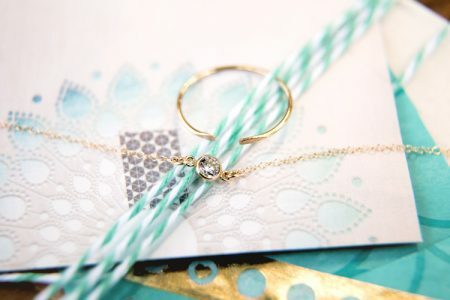 I can’t always feature every lovely handmade item I come across as a monthly surprise gift, but I love so many of them nonetheless and know they would all make lovely handmade gift ideas! Here are just a few of the wonderful handmade items I’ve come across via my craft festival explorations, online handmade searches, face to face artist interactions, and in emails I’ve received from potential artists. 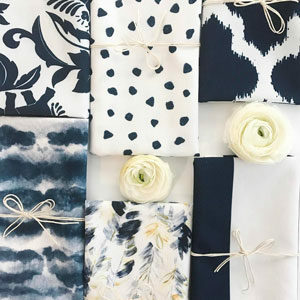 I know they would all make wonderful surprise birthday gifts, so check out all these shops! I love fancy soap and bath products, but also like it to be a little bit on the fun side sometimes, too. So these Birthday Cake Bubbling Bath Bombs by ReveilleReveille really topped the cake. Here’s a blurb from their Etsy item page: “Fill your senses with the delightfully sweet scent of white birthday cake with confetti frosting! 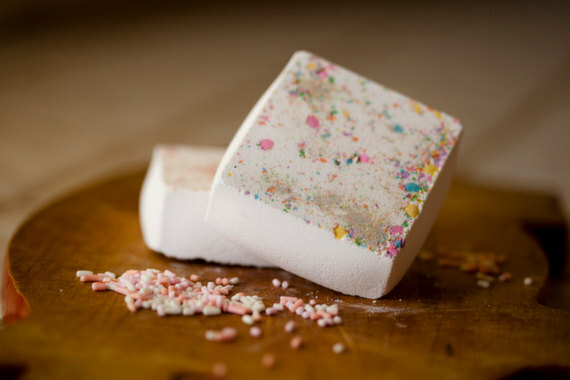 Our Birthday Bash bubbling bath bomb is the perfect way to celebrate for no reason at all! Just drop one bath bomb into running bath water and watch the bubbles grow. We only use SLSA to create our bubbles, which is gentle on skin.” How delightful! I love puns and all things wordsy and silly, so couldn’t resist the a-peel of this cute letter-pressed card (see what I did there?) from One Canoe Two. 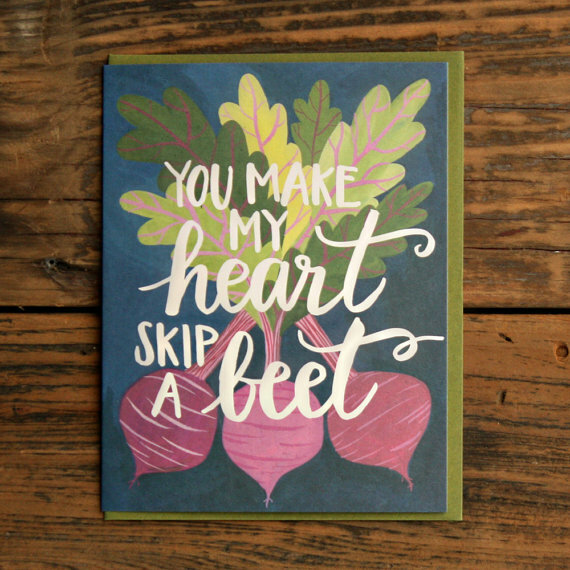 It’s a great little handmade card to include alongside a romantic gift for a cooking enthusiast, or you could even frame it and put it on the wall in your cozy kitchen. I love the style of this artist in general—definitely check out their shop for other cards, journals, calendars, and even adorable recipe cards! 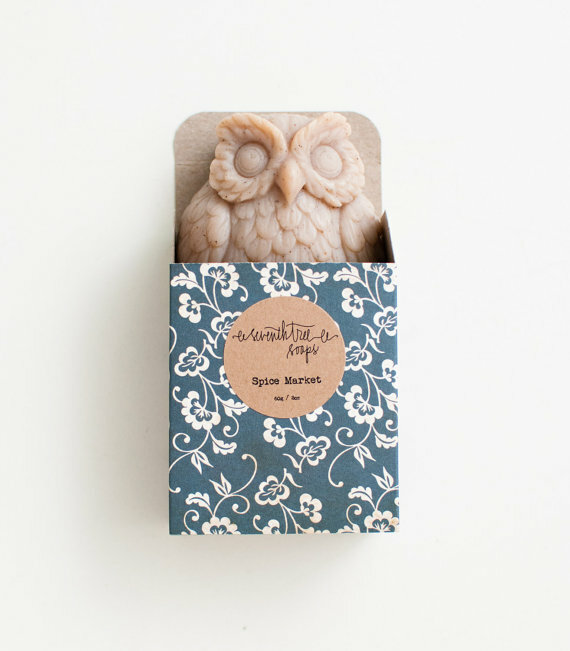 I heart this gorgeous vintage-looking Chai and Vanilla Handmade Owl Soap by Seventh Tree Soaps. 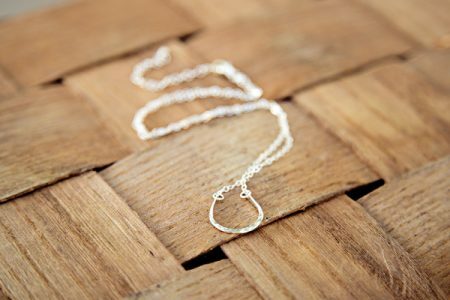 Even the box it comes in is timeless, and would make as great a gift for an older woman as it would for a younger woman! Below find a little blurb from their Etsy page: “A gorgeously fragrant soap with an arresting blend of cinnamon, cardamom, star anise and clove, sweetened with vanilla. A fantastic soap for unapologetic tea lovers.” Although I do worry that I’d have trouble not plopping it into a mug and trying to steep and drink it—I bet it smells like a cozy cafe on a chilly Autumn day! I hope you liked my hand made gift picks. 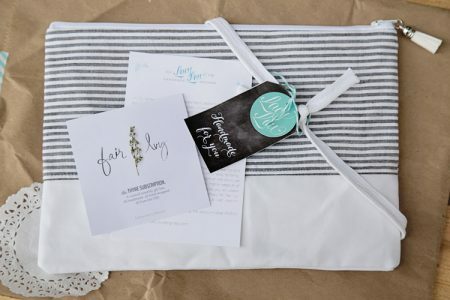 Be sure to sign up for the newsletter (on the left) to keep updated with handmade, cute gift packaging, surprises and other fair ivy news.